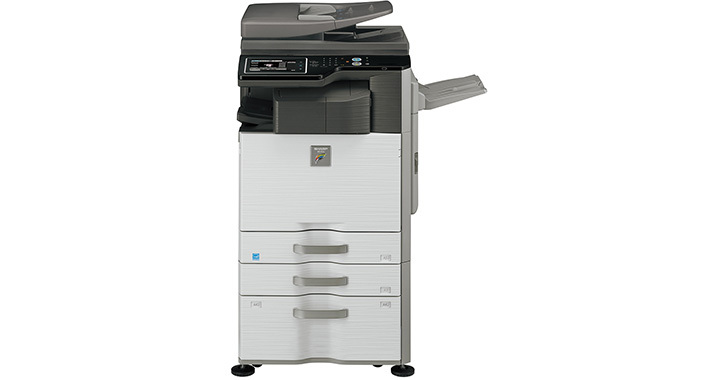 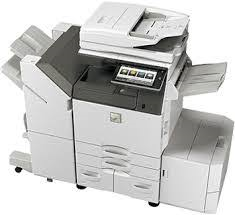 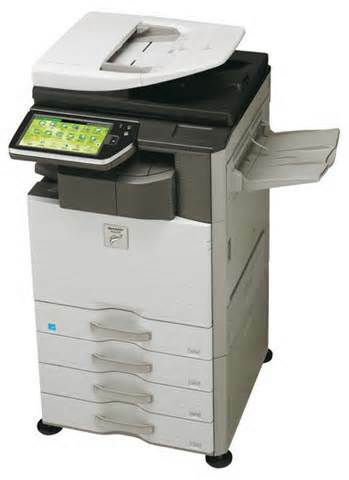 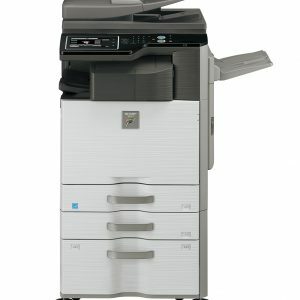 The Sharp MX-3115N Multifunction Color Copier is a Workgroup Document System that offers a fast printing speed of 31 pages for both its monochrome and colored printouts. 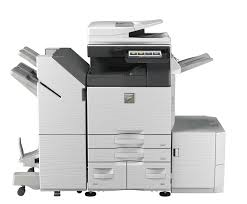 It’s base models include include standard copying and printing, Standard PCL® 6 network printing, color network scanning and document filing system. 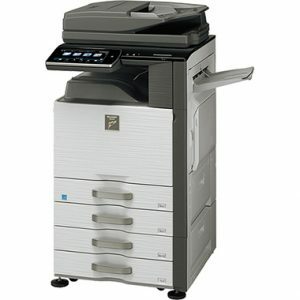 Includes 100-sheet RSPF, auto-duplexing capability, 1 x 500-sheet paper drawer, 100-sheet bypass tray. 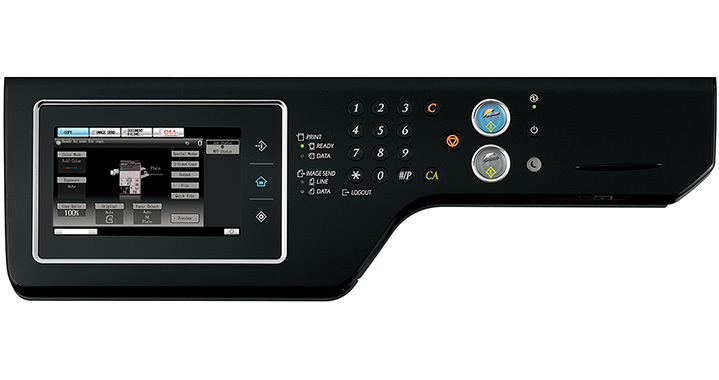 Black and color developer is included in the box.